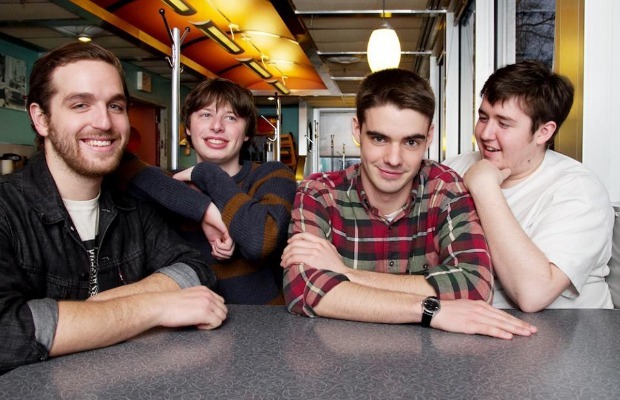 Emo-indie rockers Modern Baseball will embark on a 29-date headlining tour alongside Knuckle Puck, Crying and Somos throughout November and December. Walter Mitty And His Makeshift Orchestra, Foxing and Hostage Calm will serve as rotational support for select dates, as well. You can check out a full itinerary below.